What is photographic truth in a digital age? Five leading photographers explain what truth means to them. Learn how Epson’s photo ambassadors achieve total control over the integrity of their images – from capture to printed result – and ensure each photo conveys the moment, the story, the subject, the location, and above all the photographer's desire to communicate truth. 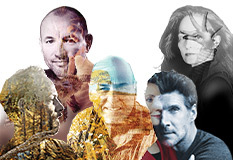 Find out what drives them, discover their tools and techniques, and understand how they ensure their iconic images communicate truth without words. 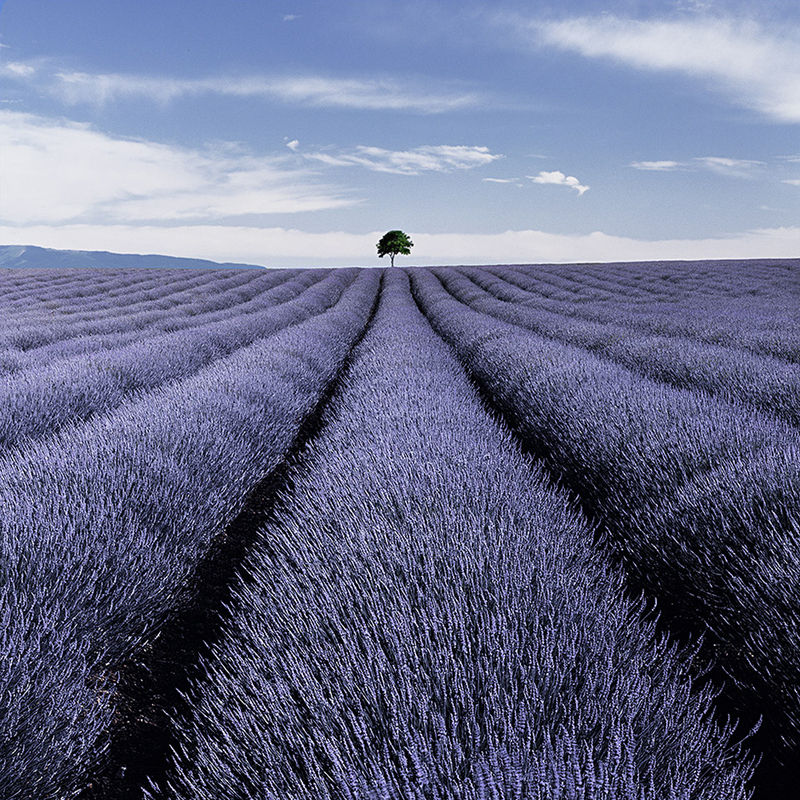 One of the world’s leading landscape photographers, Charlie Waite was born in England, and is famed for his use of light and shade in his images. Based in Burgundy, David Brenot is a world-famous wedding photographer, travelling worldwide to catch the happiest moments of people’s lives. 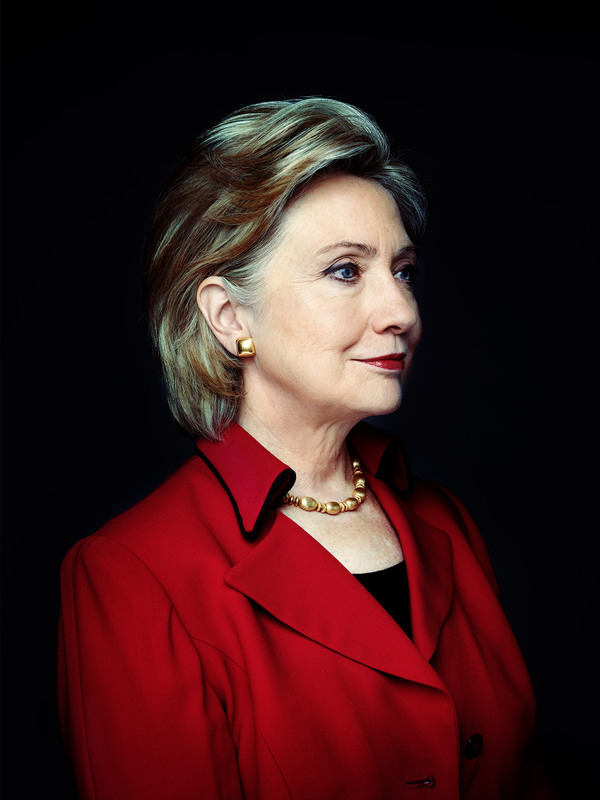 Swiss-born photographer Marco Grob is known for his distinctive portraits and has photographed the world’s most famous people, from film stars to presidents. Renowned for her monochrome photos of bodies at rest and in motion, Spanish photographer Isabel Muñoz is based in Madrid and exhibits worldwide. 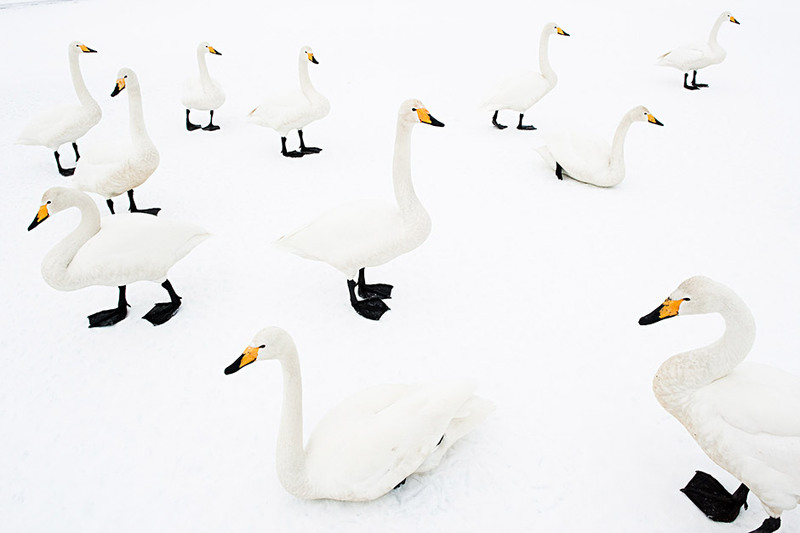 Stefano Unterthiner grew up in the shadow of the Italian Alps, which led to a lifetime interest in zoology and a career as a world-famous wildlife photographer. Follow Charlie on Instagram and like his page on Facebook to see new work, archive images and receive tips and insights about photographing landscapes. 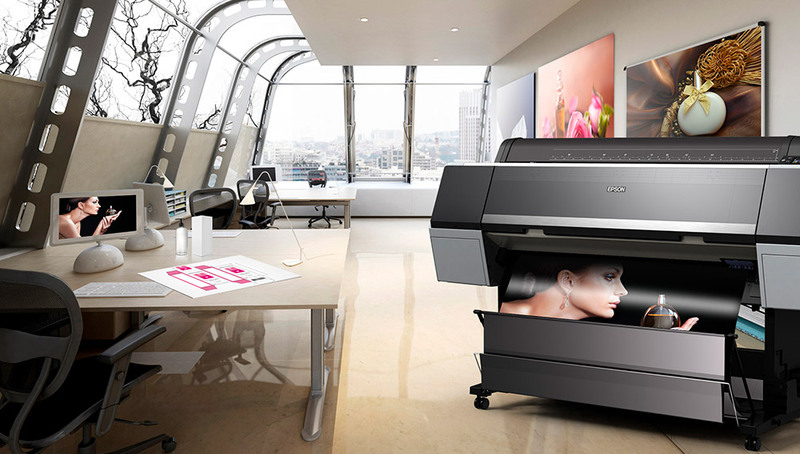 is a SureColor SC-P9000 which has recently replaced an Epson Stylus Pro 9880 model. I have been using Epson printers for 20 years because I like how they behave with my work and depend on their reliability. Every time I get a new model, I am increasingly struck by their ability to deliver prints that have exact parity with my creative intention. “It’s important to capture the truth of the landscape in my photography because I want to inspire people to look more and wonder at the beauty around us. A landscape image cuts across all political and national boundaries; it transcends the constraints of language and culture." "This is one of my most favourite photographs. Romance, nostalgia and sorrow came to my mind when I arrived here. Splatterings of orange lent a little warmth to a brutally cold Christmas day morning. 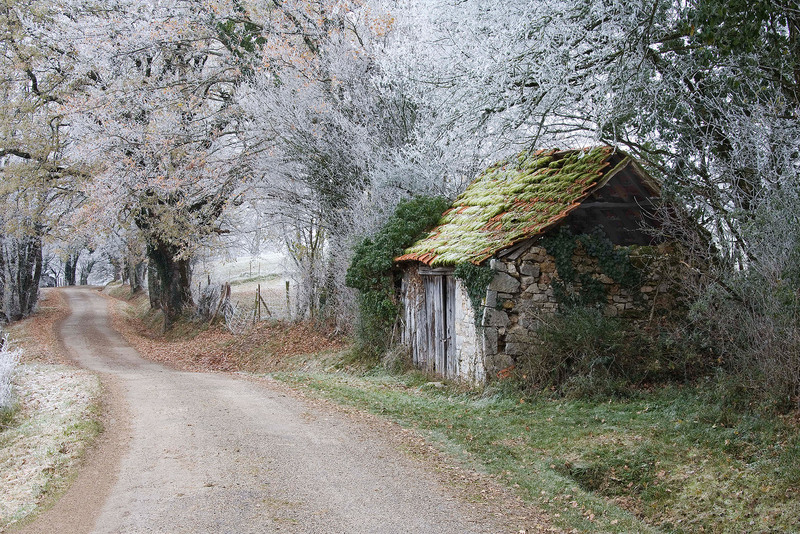 I wondered how much time would pass before more hard frosts would eventually cause this dwelling to crumble; I knew there would be no one to prevent it from doing so." Originally an actor, Charlie Waite couldn’t resist the lure of landscape photography. During the last 28 years Charlie has visited over 40 countries, photographing beautiful and atmospheric locations and views. 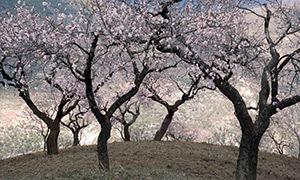 Today he is one of the world’s leading landscape photographers and his photographs are held in collections all over the world. 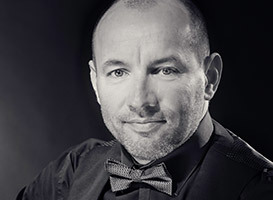 His passion for the art of landscape photography and desire to provide a showcase for those who share his passion inspired him to launch the prestigious UK Take a View: Landscape Photographer of the Year competition in 2007 followed by the US competition in 2014. At the time of making the image in camera, try and previsualise the finished print on the wall. Don’t neglect the histogram as it relates to any potential printing considerations. The viewer needs to believe in the image. Don’t ask the viewer to accept something in the landscape that could never have been. The viewer should not have a single misgiving about the print otherwise the relationship between viewer and image is forever broken. Look at what can be done in camera in pursuit of correct exposure. Endeavour to make the image in camera work without too much anticipated post-production. The aim is more accuracy in camera; less time in front of the monitor. Look at where shadows are and how deep they are. It is surprising how deep black “nothingness” can dominate a photograph as much as unwanted blown highlights. Find a balance. Squint to evaluate brightness range. It is the best way to see whether it is too great for the capacity of the sensor or film to record. A photographer must be acutely aware of the nature and quality of light and how the light is falling on the subject. Look at the way and the degree in which some surfaces reflect and absorb light. Light is everything. Have a love affair with light. Attend to everything and let everything attended to be either intended or not intended or accepted to be there. Strive for more intentionality and less serendipity. Try and ensure that that the finished print has parity with your initial artistic intentions. is a SureColor SC-P6000, which I use to make large-format 60 x 90cm fine artprints. I absolutely love it. 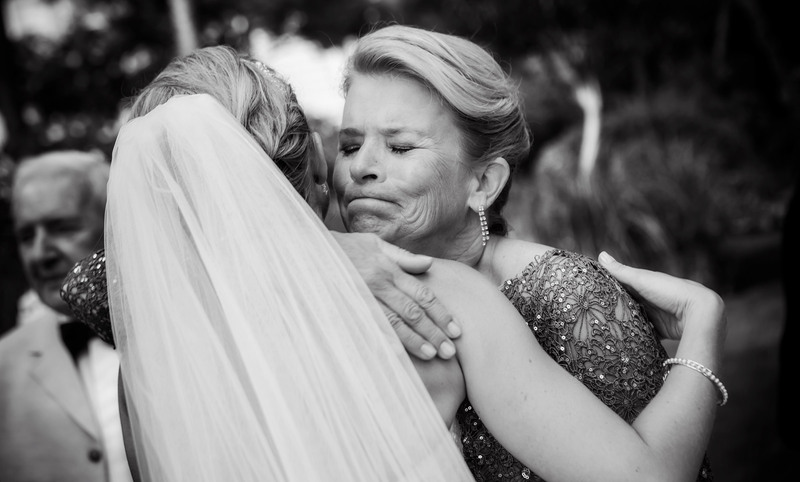 Award-winning wedding photographer David Brenot has built a global reputation for capturing the true emotion of weddings through his rich, elegant and contemporary photographs. The photograph and the print are equally important to him and his success. To capture the best natural images at a wedding you must be discreet, act quickly and pay attention to every detail. The moment, the composition and the light must all be right when you take the shot. In post-production I isolate the subject and enhance the composition and light. The post-production stages are very important. It's not just retouching to improve the skin or removing an item from the photo. 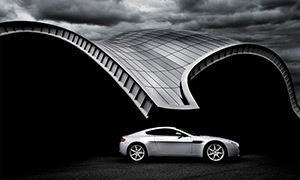 Post production allows to increase the visual impact of a photo, for example by dodge and burn. 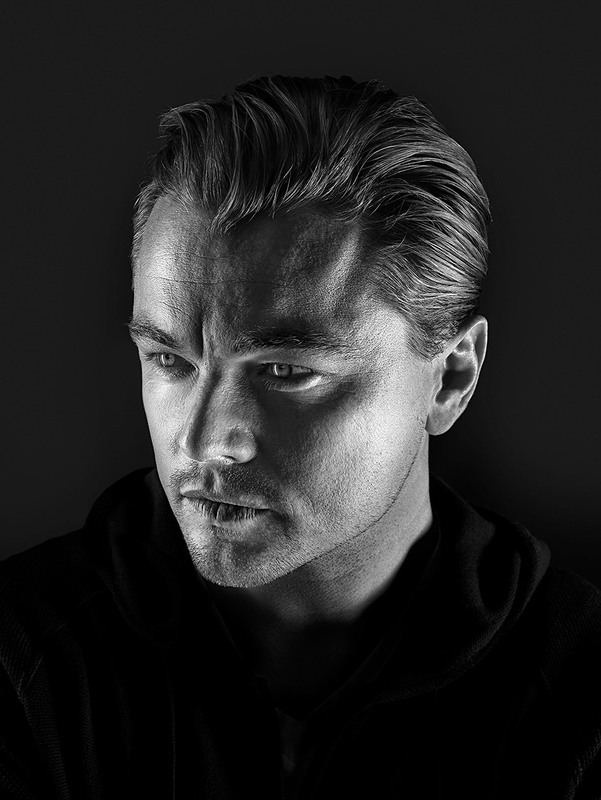 This phase will make it possible to give life to a photo to transform it into a work of art. To produce a perfect print, make sure you choose the best photographic printer and inks, a good fine art paper and the right frame. Sounds simple, but all these combine to deliver the best result. Thanks to the simplicity of the Epson driver, for setting up all the parameters for a perfect print, I can easily use the advance black and white mode for mono and atmospheric prints. This is the result of the high-quality formulation of Epson’s UltraChrome HDX ink, but also the presence of 4 shades of black (Mat, Photo, Light Black, Light Light Black). 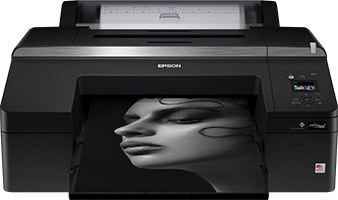 This gives photographers the ability to reproduce, in a matter of a few clicks and options to tick in Epson’s driver, perfect gradients of black on Fine Art Paper. The perfect B&W print is at the tip of your fingers! Give it a try, even on very colorful images. What can really be appreciated for a professional photographer who is very strict on colorimetry is that consistent colour reproduction is guaranteed, time after time and without the need for expensive add ons. By using the Epson Colour Calibration utility, I am sure that the vision I embrace and the colours I want to reproduce are exactly as I imagined them during the shooting, and when retouching the photos. The quality of the printing also depends on the chain of production during the printing: screen, computer and printer have to “speak” the same language. That is why the use of ICC profile is mandatory for the printer to interpret exactly what it should print. By using ICC profiles, you make sure your print color will reflect exactly what is displayed on the calibrated screen. As a professional photographer making a living out of printed photography, it is also crucial to think about costs. Thanks to Epson’s tools, such as LFP Ink Cost Calculator, it is very easy to calculate costs of production and have a clear view on how cost-efficient printing can be. Time constraints are also part of the job. On that side, it is not complicated to print on large format, from a computer or a Mac Book Pro. Technically, the printer is excellent with its unmovable Epson TFP PrecisionCore printhead, reducing maintenance and offering high quality printings. With the choice of 350ml and 700ml individual cartridges, it enables me to make longer print runs between cartridge replacements. No more downtime during long production processes! 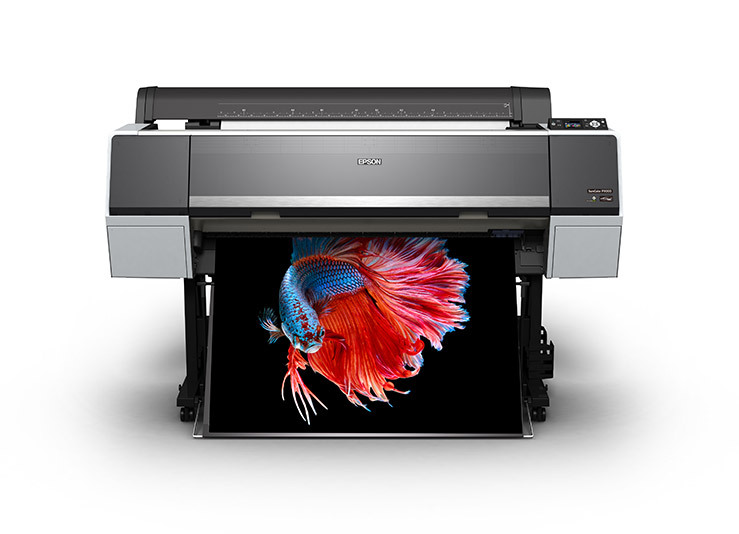 are are a 64-inch Epson Stylus Pro 11880 and two 17-inch Stylus Pro 3880 printers which I am now updating with a couple of SureColor SC-P800 models and a SureColor SC-P20000. It was only after 20 years as a still life photographer in Switzerland that Marco Grob decided to pursue his true passion – photographing people. 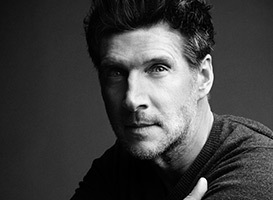 He moved to New York in 2003 and gradually built up an impressive portfolio and reputation. “It wasn’t easy but everything changed when my photograph of Hillary Clinton appeared on the front cover of Time magazine in 2009,” says Marco. There will be portrait styles that you particularly like – but don’t copy others. Find your sweet spot but don’t overdo it, just keep it simple and let your intuition guide you. Plus, magazines love white backgrounds for their cover shots so they can easily add titles. Post-production is a nasty thing and it dilutes the truth of a photograph. Do it only because you must do it, such as deleting a nose hair. Detail is important to me because there is no hiding from the truth. So, I love to shoot with an 8x10in Hasselblad camera because it captures extreme detail and allows me to produce extraordinary images. It’s important to get to know your printer really well and essential to use a good RIP so you can control colour profiles and screening, etc, and obtain excellent and repeatable quality printed images. "My moment of truth came at 5.31pm on April 25th, 1985 when I decided to give up the music business and become photographer." Renowned for her monochrome images, where she tries to recall the real truth of human being, taking human body at rest and in motion as a pretext to exceed it and show those truths, Spanish photographer Isabel Muñoz is based in Madrid and exhibits worldwide. My camera: Depending on the work I use different cameras. When I use film cameras I work with a Hasselblad H1 and Fuji Acros 100 film, in 35mm I use a Canon 5D Mark IV, and I am now working with a Fujifilm GFX 50S. 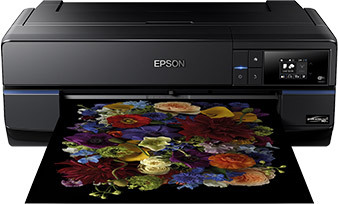 is an Epson Stylus Pro 11880, and I am now looking to upgrade to an Epson SureColor SC-P20000. Isabel Muñoz is renowned for her highly atmospheric images, where she aims to capture the in-depth truth of the human being at rest and in motion. 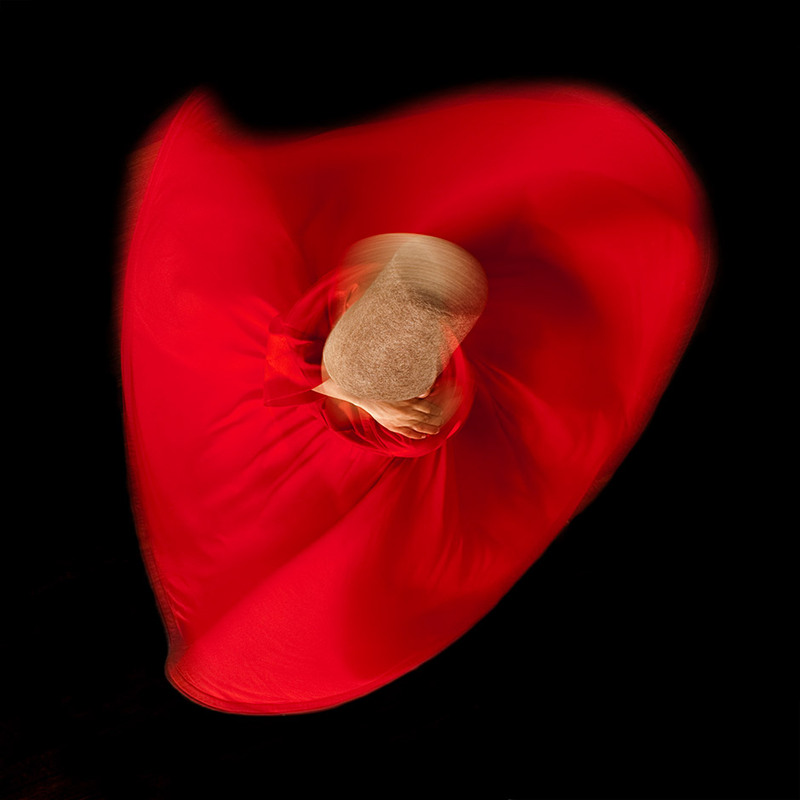 Based in Madrid, Spain, she travels the world looking for cultures and groups to photograph, and these show an incredible diversity, from tango dancers to warrior monks, bullfighters, Mexican immigrants and tattooed prisoners. Create a workflow that enables you to achieve the results you want. Always try to implement the same workflow to ensure you can produce similar results and a coherence in your work. 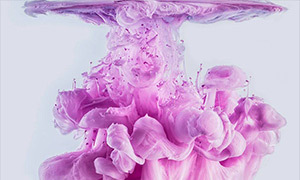 And the most important, use a printer, ink and paper that are proven to produce durable digital prints over many years. "Thanks to Joel Brard, who discovered my work in the Mois de la Photo back in 1990, I had the opportunity to meet Christian Caujolle. I would say this was the key moment that set my career as a photographer." My camera: My favourite camera is always the latest one on the market that brings new features and improvements, and hopefully helps me create better images. is a SureColor SC-P9000, and I particularly like the rendition and colour fidelity it produces, especially on matte paper. Stefano Unterthiner started his career as a zoologist, but his ever-present camera soon persuaded him to change his hobby into his profession. Today, he spends his time travelling in search of new subjects for his stunning wildlife photos, living close to them for long periods of time. When photographing wildlife, it’s important never to interfere or interact with them, just remain a spectator. When choosing my subject and composing the shot, it’s important to find an original image, a framing that's distinct and able to show my subject in a different and innovative way. 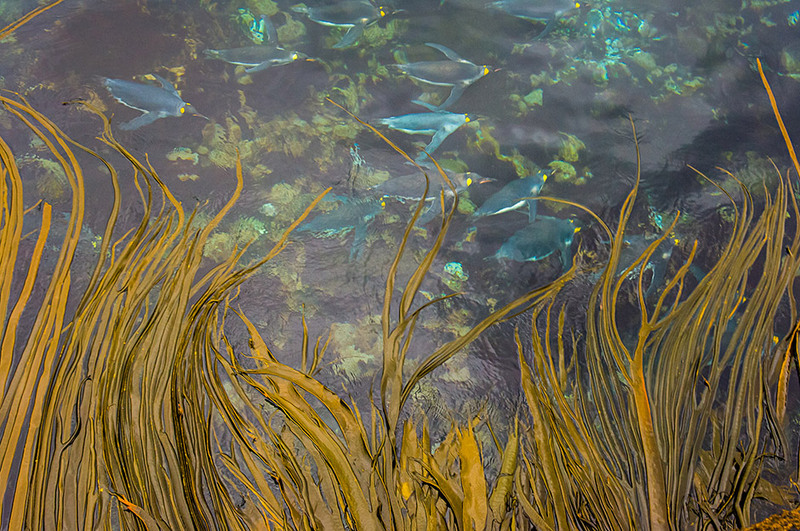 Composition is the essence of photography. I always shoot in RAW, the digital ‘roll of film’, to retain the integrity of my images. RAW never lies! When choosing an image to print, it doesn’t necessarily have to be the best or the nicest one, but the one that has the power to communicate. I do very little post-production. I like low saturation and low contrast photographs. The post-production work I do allows me to make my images more faithful to what I saw. Cameras don't yet have the ability of the human eye, and post-production, if done with honesty, helps make the images more truthful. 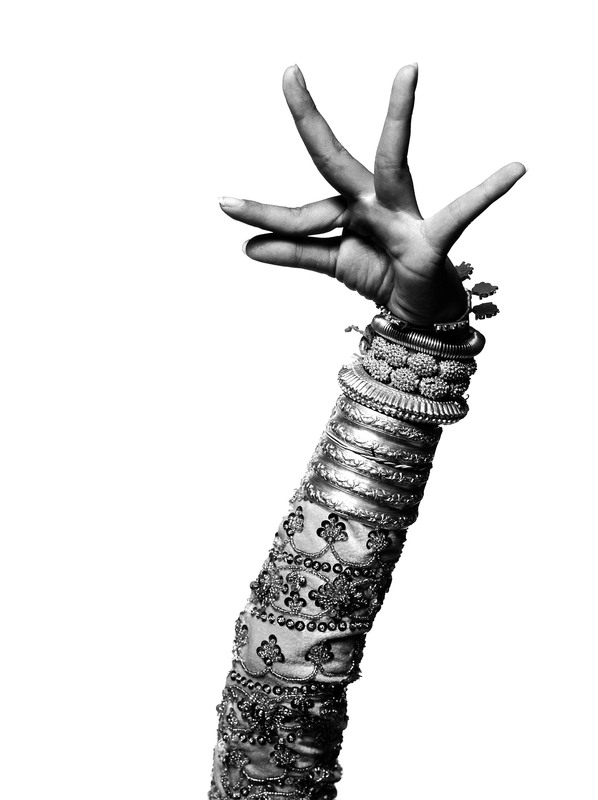 We work with some of the UK’s leading photographers. Here’s what some of them had to say about the importance of print! The SureColor SC-P6000 is a versatile 24-inch photo printer and proofer that allows you to create professional prints and proofs of the highest quality. 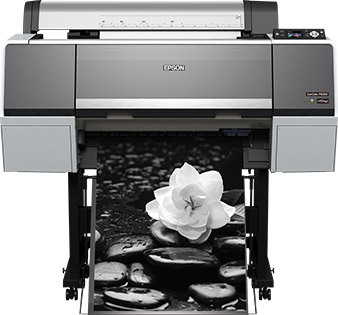 The SC-P6000 comes with an eight-colour ink-set and an Epson TFP PrecisionCore printheazd for accurate and long-lasting results. As well as offering the latest technology and a wide range of features, this printer is quick to set up and easy to use. 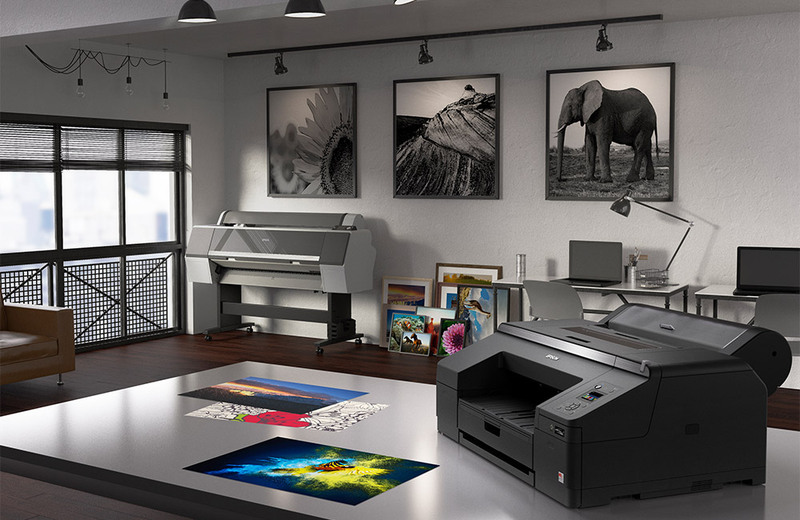 Designed to create both high quality proofs and excellent photographic and fine art prints, the SureColor SC-P9000 is a versatile 44-inch photo printer and proofer. Able to reproduce 98% of Pantone-certified¹ colours accurately, the SC-P9000 comes with an ten-colour ink-set and an Epson TFP PrecisionCore printhead for accurate and long-lasting results. As well as offering the latest technology and a wide range of features, this printer is quick to set up and easy to use. 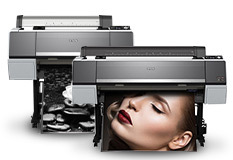 Designed by one of the leading names in top quality photographic prints, the SC-P20000 large-format photo printer combines high productivity, superior quality and ease of use in one comprehensive package. 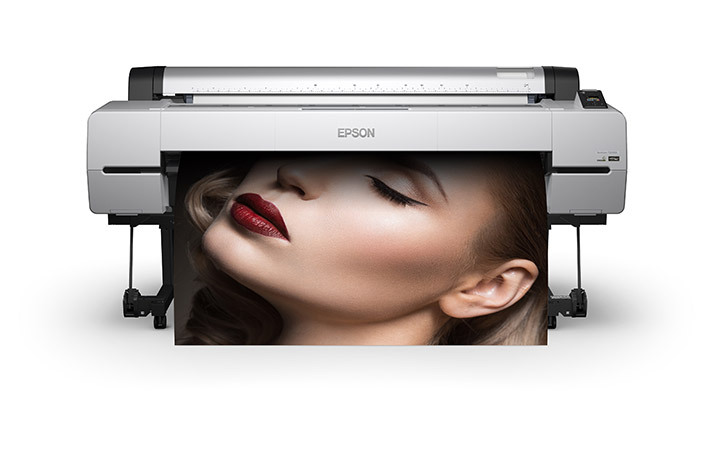 Aimed at photo labs, high street photo and copy shops and creatives looking for an in-house solution, the SC-P20000 can create high-quality photos, POS and signage, among other materials. 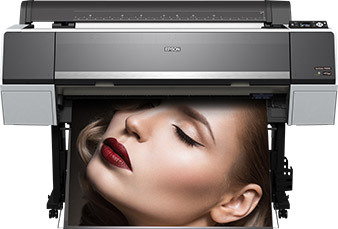 Experience more printing flexibility than ever before, and expand your creative capabilities with the high-quality, feature-packed SureColor SC-P800. 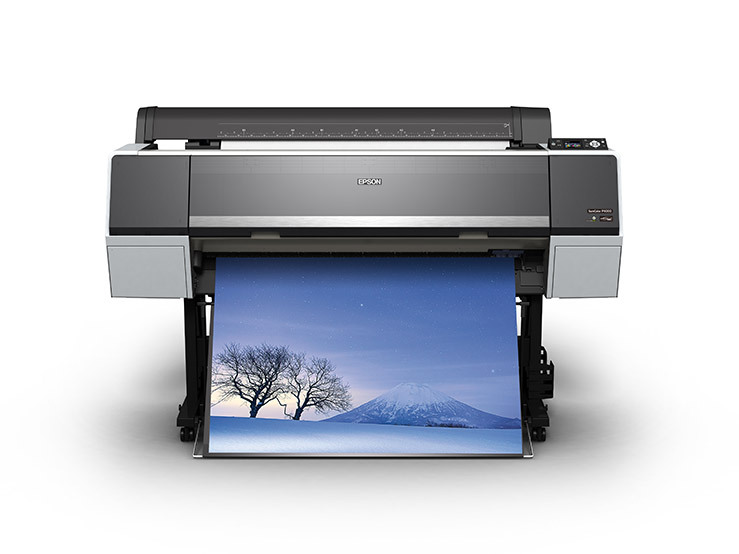 With its slim and elegant design, the SC-P800 sets a new standard for A2+ photo printers, and despite its compact size it can produce very large panoramic prints using an optional roll unit. 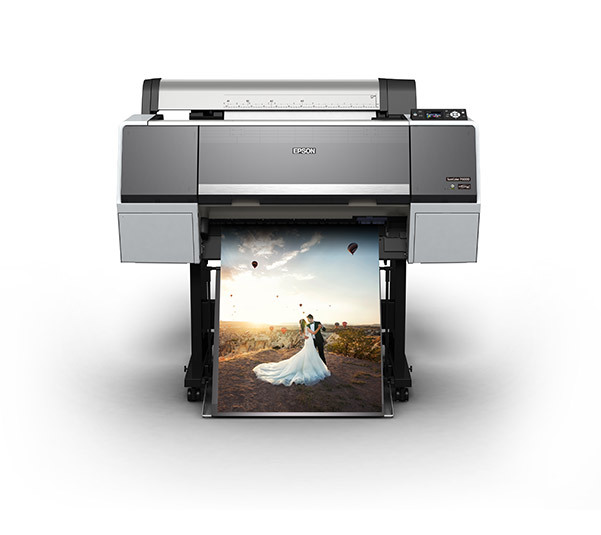 The SC-P800 is the perfect tool for your professional printing needs, so whether you’re a photographer, artist, agency or architectural office, it will produce professional-quality prints guaranteed to impress your clients. Designed for proofing, fine art and photography applications, the SC-P5000 can be selected with a violet or LLK inkset, and can achieve near-perfect colour matching of up to 99% of Pantone Solid Coated Colours2. 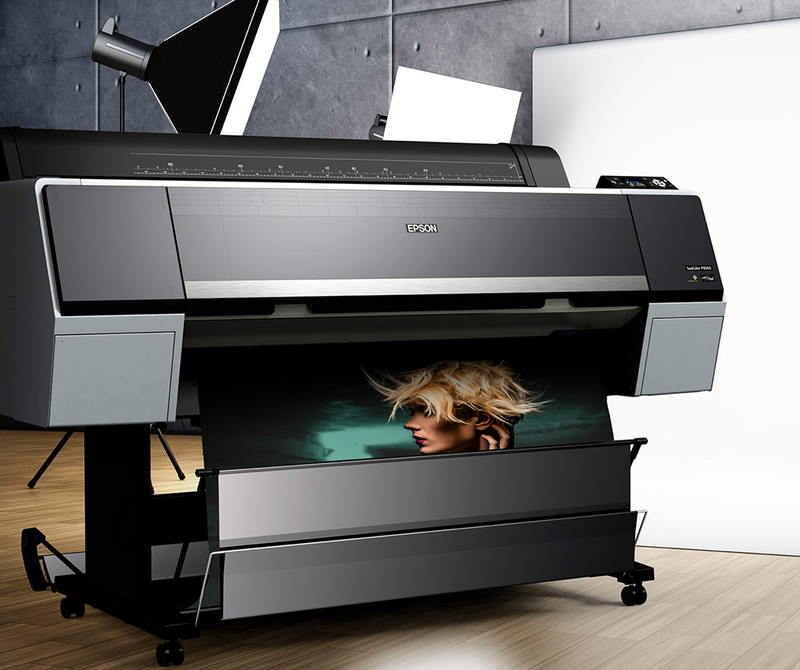 The SC-P5000 uses Epson’s latest Ultrachrome HDX inks to make crisp, high-resolution prints which offer outstanding lightfastness. It also has a range of new features for reliable day-to-day operation and minimal maintenance, including new covers and seals to limit dust intrusion, an improved automatic nozzle check and a guided cleaning procedure. 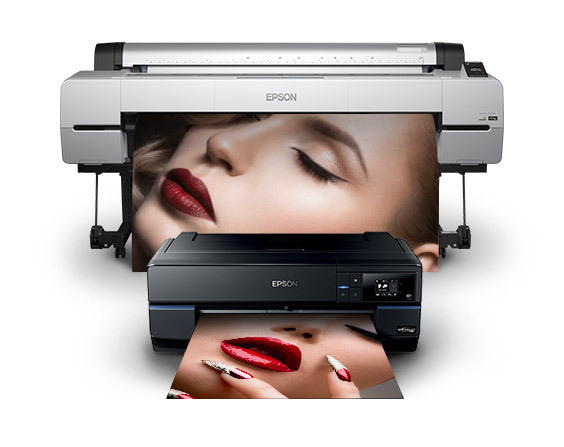 Whether you work in monochrome or vivid colour, and prefer glossy or matte media, Epson offers a range of photographic papers designed to produce outstanding results every time. 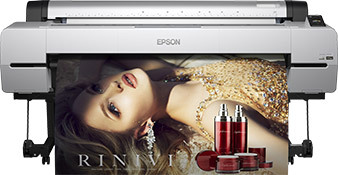 Digigraphie® by Epson will open a whole new horizon of possibilities. Thanks to Digigraphie? 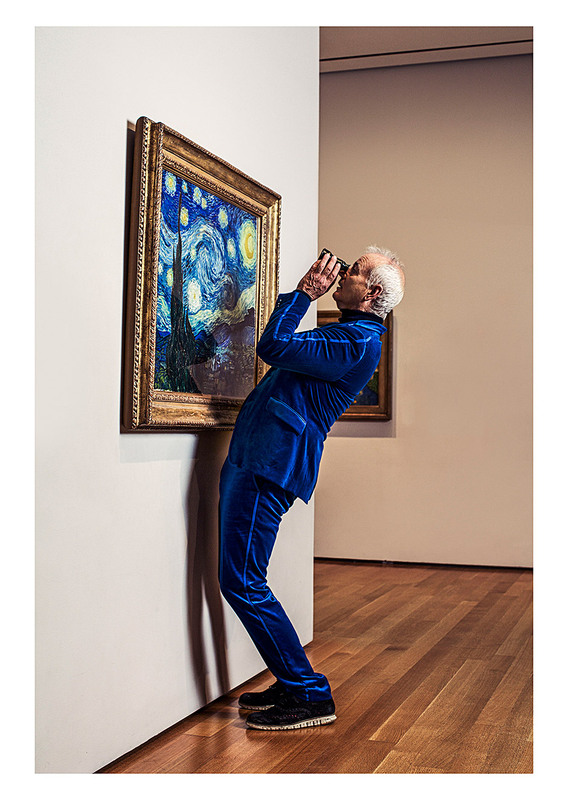 the art world can now utilise the advantages of digital technology. PANTONE® is the property of Pantone LLC. 98% coverage of PANTONE FORMULA GUIDE solid coated palette based on Epson Proofing Paper White Semimatte, printed with Epson printer driver at 2880x1440dpi. PANTONE coverage may vary when printed with a third-party RIP. At the beginning of his career, British photographer Charlie Waite worked within the television and theatrical industry for a decade, where he became fascinated by theatrical lighting and design. 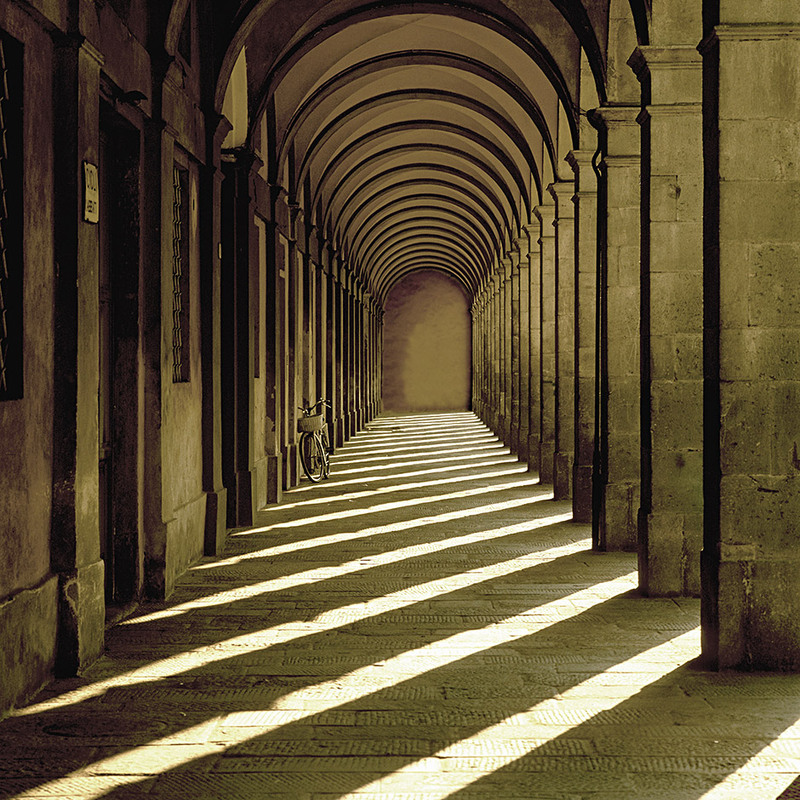 This helped him realise how light and shade can reveal a landscape, and saw him change direction towards photography. His works are particularly known for their immaculate composition, peace and serenity, and this unmistakeable style has proved very popular with collectors worldwide. 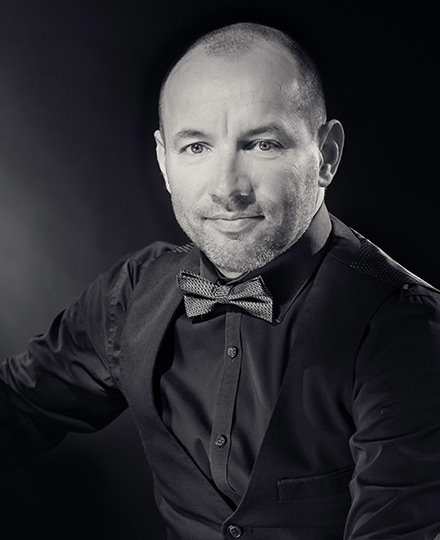 Charlie has lectured extensively in the UK, Europe and the US, and has held exhibitions around the world, from London to Sydney, New York and Tokyo. 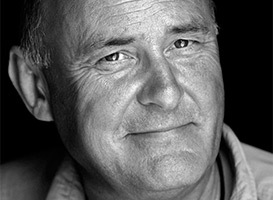 He’s often seen demonstrating landscape photography techniques on television shows, and is a Fellow of the Royal Photographic Society. 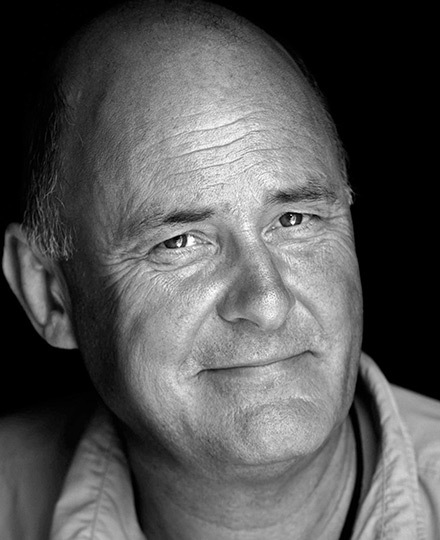 Since 2007, Charlie has run the UK Landscape Photographer of the Year competition, to find and encourage the best landscape photography talent in the country. French photographer David Brenot specialises in an approach to wedding photography that turns the finished photos into something approaching fine art, capturing perfectly the joy and excitement of his clients’ happiest moments. 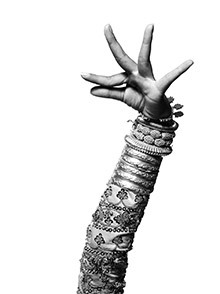 David has built up a worldwide reputation as a wedding photographer, travelling regularly to places as diverse as India, Sweden, America, Russia, Norway, and the Middle East to capture weddings of all types and traditions. 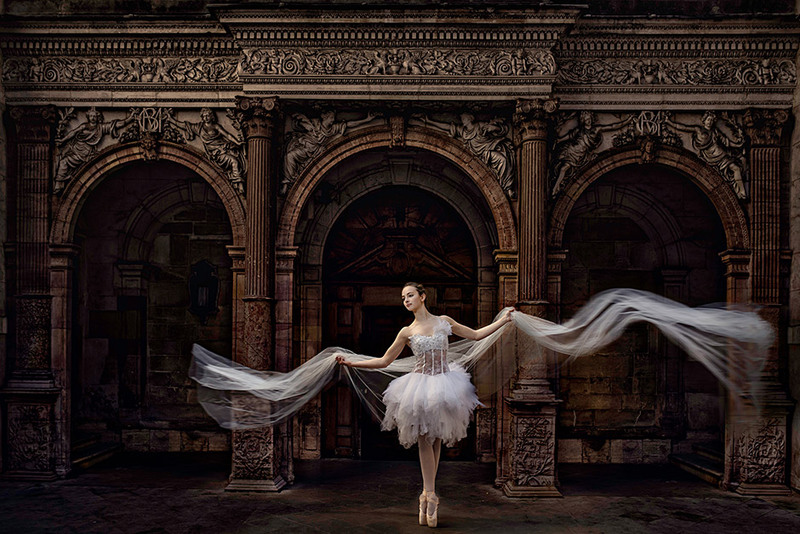 Experimentation is at the core of David’s technique, and he spends much of his time exploring techniques drawn from the worlds of film photography, fine art photography and many other sources, to create elegant, timeless images. A childhood spent growing up in the mountainous areas of northern Italy meant a great deal of trekking and photography for Stefano Unterthiner. This in turn led to serious study of zoology, and ultimately a doctorate from the University of Aberdeen. He started a career as a zoologist, but his ever-present camera soon persuaded him to change his hobby into his profession. This decision was proven right in 2000, when he won his first award in Italy for best young environmental journalist. 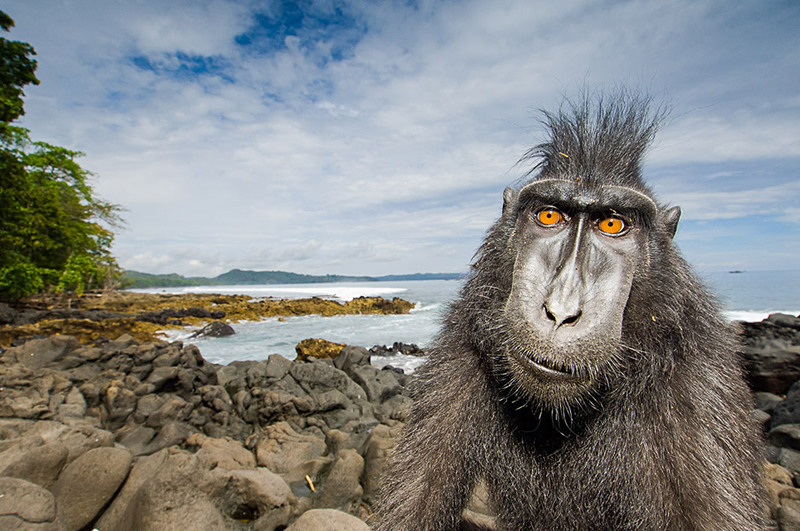 Stefano now spends his time travelling in search of new subjects for his characterful and memorable wildlife photos, often living in close proximity to them and learning their life stories. 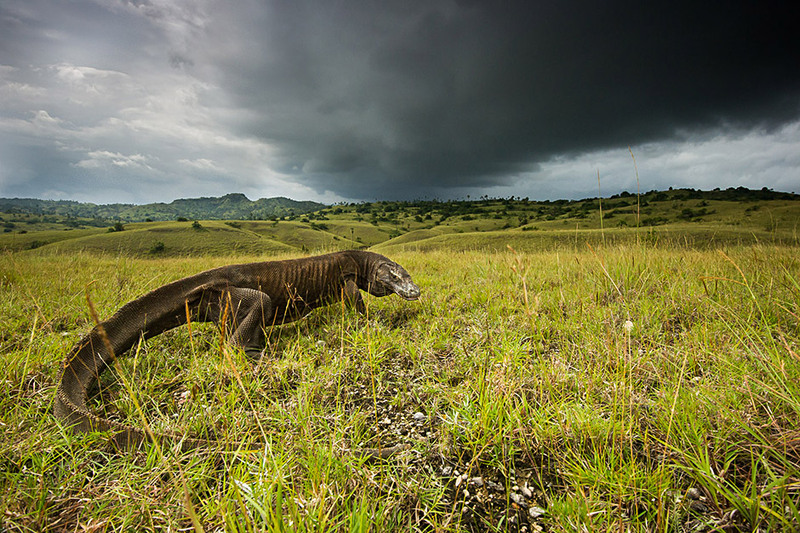 Stefano has been working for National Geographic Magazine since 2009, has been widely published in magazines worldwide, and has a strong commitment to conservation and environmental issues. In 2010, with his wife Stéphanie who is working with him, he opened The Little Wild Gallery, a personal photographic gallery at Bard Fort in Valle d'Aosta. He signed the Epson calendar, the most important Italian calendar dedicated to the author’s photography. 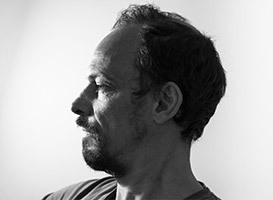 Award-winning Swiss-born photographer Marco Grob started his career as a photographer’s assistant in Los Angeles before returning to Switzerland to open a studio specialising in still life photography. 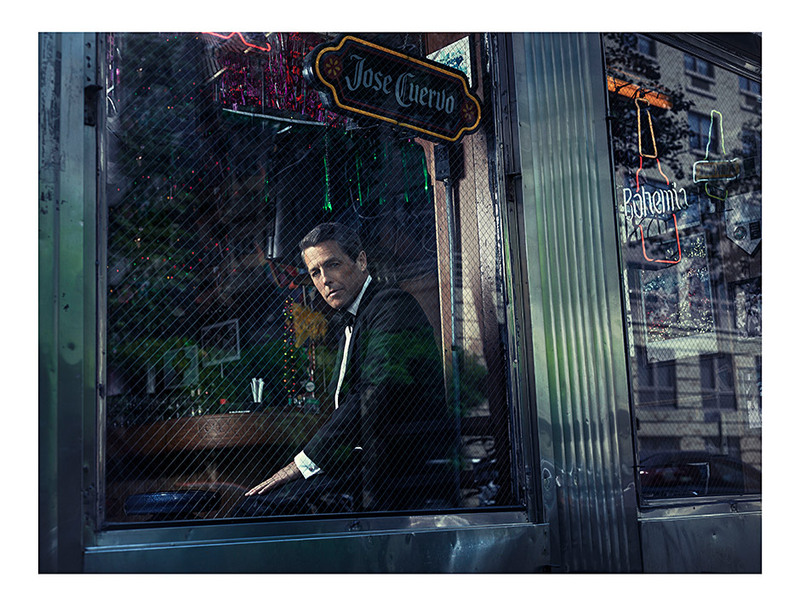 After twenty years, Marco decided to switch to portrait photography and moved to New York City. This was a pivotal moment, leading to a career photographing some of the most famous people in the world in his distinctive style. Subjects have ranged from film stars such as Leonardo DiCaprio and George Clooney to musicians including Lady Gaga and Justin Bieber, not to mention major political figures like Barack Obama and Bill Clinton. 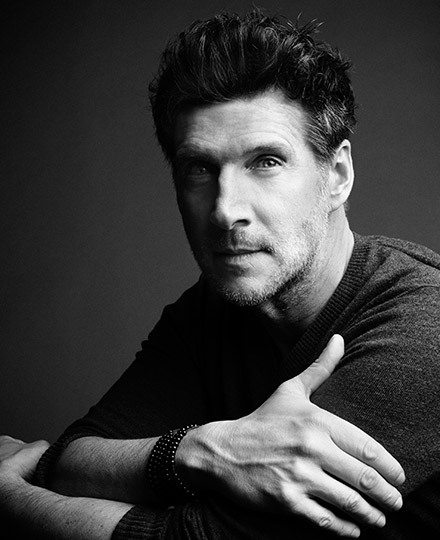 Marco’s work regularly appears in major international magazines and newspapers such as TIME, Vogue, Esquire and Wired, and he has won countless awards over the years, including an Emmy. He also campaigns against the use of landmines around the world. 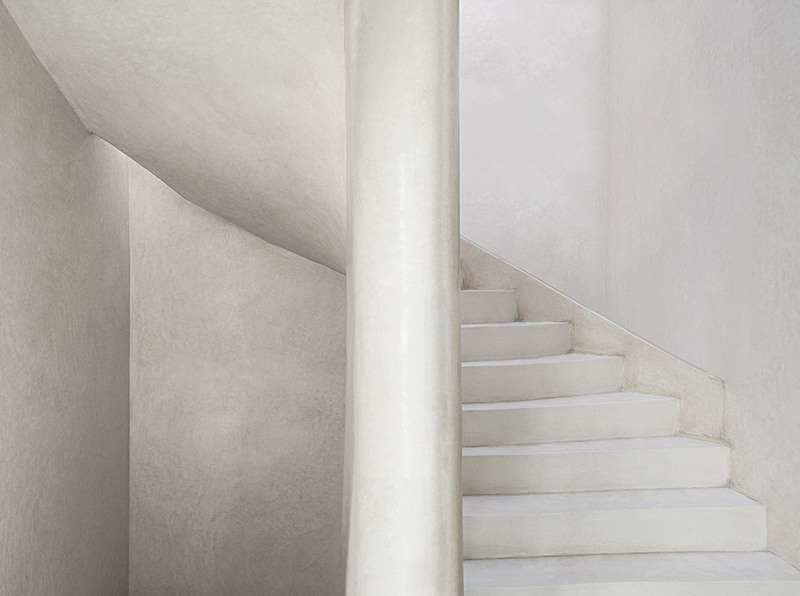 Born in Barcelona, Isabel Muñoz moved to Madrid in her teens and has built a career as a world-renowned photographer of human being and focusing on sight and senses, exceeding the body to touch the real thing after it. 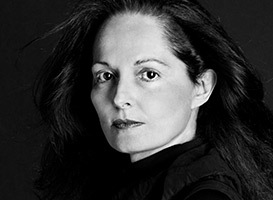 Her first show was in Madrid in 1986, and her work has been exhibited in Paris, New York, Tokyo and many other places. 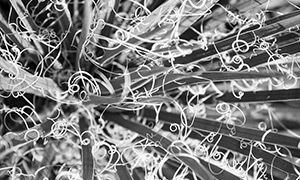 Isabel’s photographs are distinctive for being exclusively monochrome and printed at very large sizes, showing her subjects in incredible detail. She travels the world looking for cultures and groups to photograph, and these show an incredible diversity, from tango dancers to warrior monks, bullfighters and tattooed prisoners. 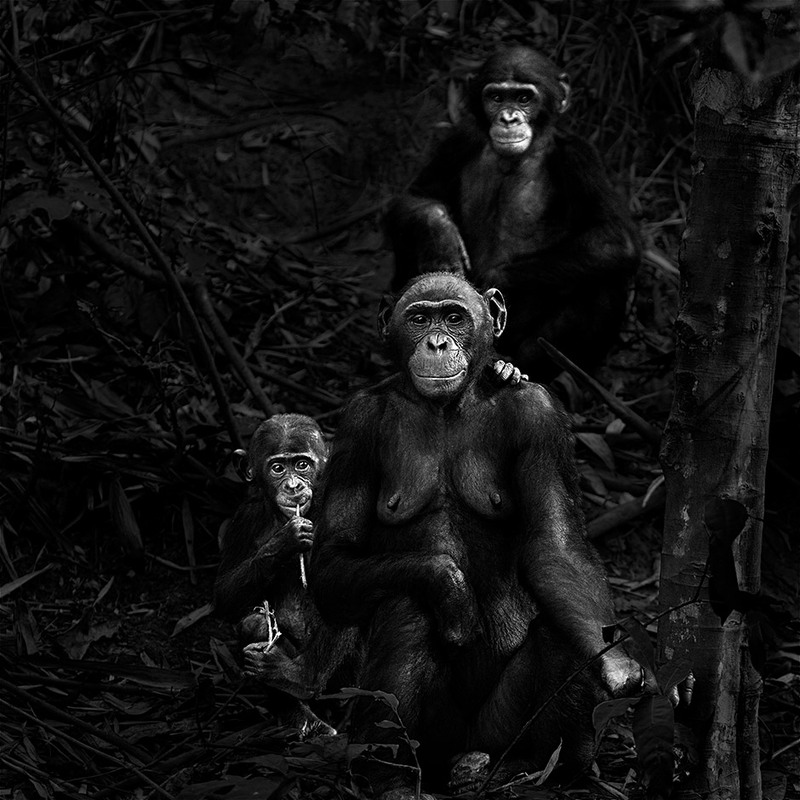 Isabel’s work has been recognised with a wide range of awards, including World Press Photo prizes and a Spanish Ministry of Culture gold medal. And most recently, she was recognised with the National Photography Award 2016 in Spain, the best career recognition a Spanish photographer could achieve. This National Award is intended to be the heart of next coming exhibition on her whole career to take place in Madrid in March 2018. Charlie has recently upgraded to a new Epson SureColor SC-P9000 printer and is now regularly producing beautiful 1m² limited edition prints for galleries and exhibitions worldwide. “Large scale prints are not exceptional these days and there is a growing demand for them, especially from the USA,” he says. He admits he is not technical and has had good advice about how to get the best from his printer from Epson and Colorgen, the company he bought it from. “People shouldn’t be afraid of using professional large-format photo printers. It becomes easier after a very short while and one just needs to spend a little time getting to know the printer and what it can do. “I never understand how anyone can invest so much of themselves into their photographs and then not complete the circle by printing it themselves; why ask someone else to re-interpret it and print it for you? 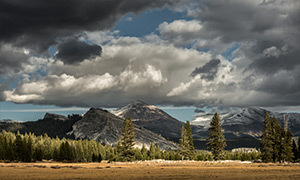 However, I am aware that not every landscape photographer can spare the time to print. There are some exceptionally good labs in the UK and if photographers are not able to find the time to print their own work then I advise going to an Epson printer lab and work closely with them to produce a print that they are pleased with." The 2018 Take a View: Landscape Photographer of the Year competition opens in April 2018. Visit www.take-a-view.co.uk for details of how to enter and previous winning entries. 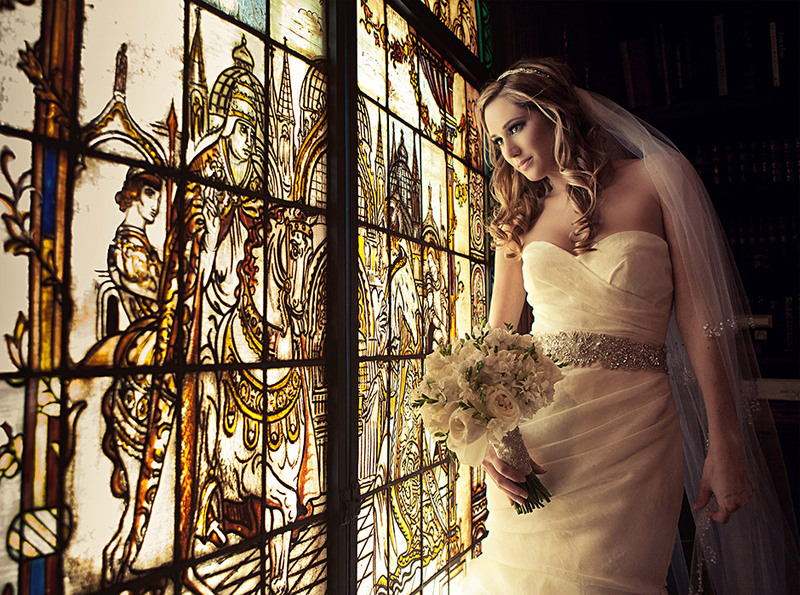 Award-winning wedding photographer David Brenot has built a global reputation for capturing the true emotion of weddings through his rich, elegant and contemporary photographs. He photographs about 15 weddings a year – ranging from high-end five-day events to traditional one-day occasions – taking between 400 – 1000 images at each. 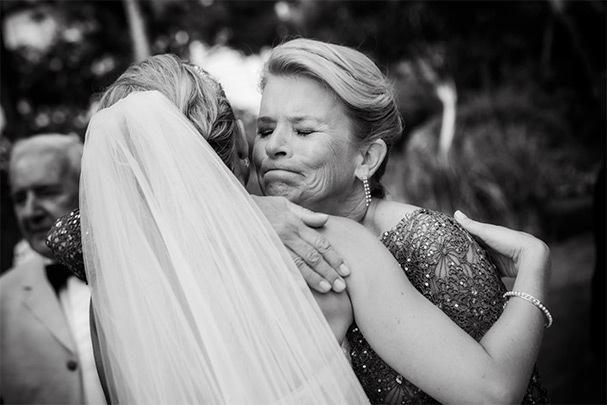 “It’s important for me to stay focused during a wedding, so that I can take the detailed images that tell the real story of the special day, by capturing the truth and emotions of the event for the couple. My combination of 20% formal portrait and 80% spontaneous images encompass the spirit and emotion of the occasion. When the couple see my pictures they not only relive the day, but also discover new moments, emotions, laughter and tears. “I am always exploring and learning. Each wedding is unique, and at each I try out some new images – new compositions, angles and lighting. They don’t all work, but those that do I use in the future. It keeps me and my work fresh and creative.” David’s artistic style is his signature and he prefers to make prints of his work, using the Epson SureColor SC-P6000 in his studio in Dijon, Burgundy, France. Since then he has had, in his words, “a front row seat to history being made,” not only capturing significant politicians and personalities, but also delving into long-form stories, including a ‘Year in Space’ and the Emmy award-winning ‘Beyond 9/11: Portraits of Resilience’. Since 2010 he has worked with the United Mines Action Service, reporting on the global tragedy caused by 100 million landmines. 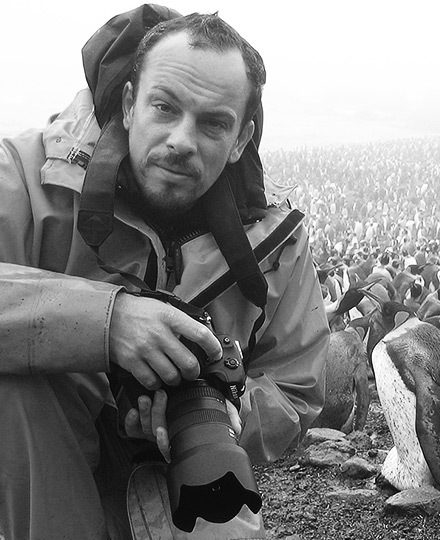 Marco is passionate about his craft: “Everyone who carries a camera carries a responsibility to record the truth. It’s important to do stories that are close to your heart and important to you. Photography is one of the most accurate and truthful forms of artistic observation. It allows a deeper and closer look into a human life and it’s the reason that I became a portrait photographer. By photographing leaders, rulers and the ruled, I try to make sense of the world. It’s fulfilling to see both sides. I photograph a lot of famous leaders and celebrities but their fame is not important to me. What fascinates me is discovering and showing their stories, whether a politician, mine victim, factory worker or tribal child in the desert. 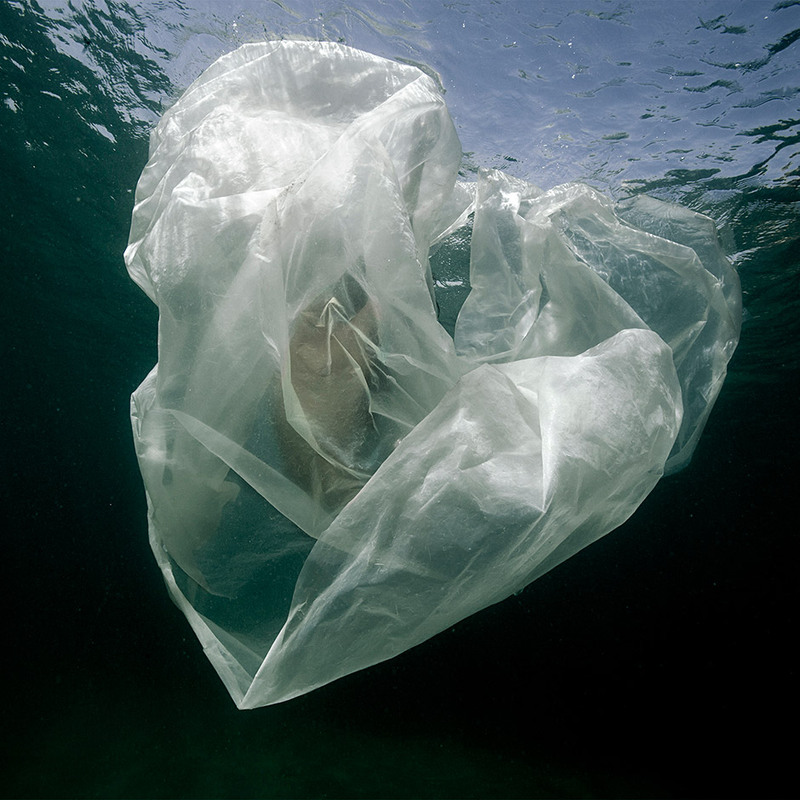 “My aim is to document, unveil and bring to the surface what would otherwise remain hidden. The face reveals a lot about a person and gives you away. You can look at my portraits of Trump, Bush, Clinton and Obama and see everything written on their face - good and bad. “The best and most truthful portrait photo is the one that captures in one moment the whole story of the person – be it resolution, humour, conflict, determination, pain, weakness... It only takes one moment to see all this. But there is also the part behind the face that we don’t see: the war they are experiencing, the environment they live and work in, the political power plays they are involved in. We only see what they show us. Photography is part of recording history – but it doesn’t always tell the whole truth. What I see may be different to what you see. “For my portraiture I like to work quickly, simply and quietly with a hand-held camera and just a couple of assistants - often the best shots are taken in the first few minutes. When I had the honour of photographing Steve Jobs for the cover of Time magazine, the last sitting he did, I had set up the lights and background in advance in his office and it took just 42 seconds after he entered the room. In his face you can see how smart he is, his endless curiosity. “Different lighting creates different energies and I love to experiment with changing lighting in a shoot. When I photographed Admiral McRaven who oversaw the special ops raid that led to the death of Osama Bin Laden, I showed him half in and out of shadow to give the effect that a man, previously in the background, was coming out into the light. Isabel describes herself as a storyteller and her passion for the human body, the human spirit and the often-challenging stories behind the people she photographs is communicated through her luscious and timeless platinum contact prints, as well as very large format digital colour prints which show her subjects in incredible detail. 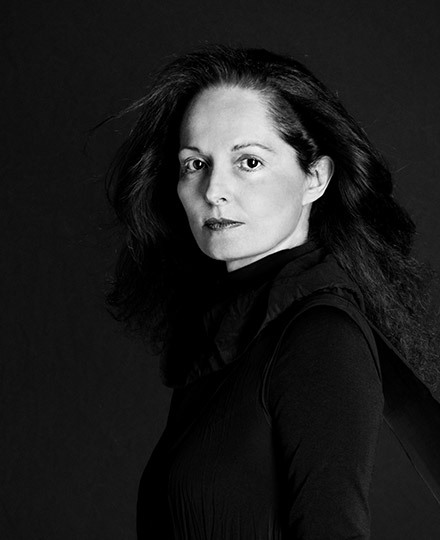 Since Isabel’s first show in Madrid in 1986, she has won many awards including World Press Photo prizes and a Spanish Ministry of Culture gold medal. Today her photographs are in many international collections. Most recently, she was recognised with the National Photography Award 2016 in Spain, the best career recognition a Spanish photographer could achieve. This National Award will be at the heart of an exhibition about her whole career in Madrid taking place in 2018. Stefano has been published in magazines worldwide and has been working for National Geographic magazine since 2009, when they published his first story on King Penguins – the result of five months spent photographing them on the Crozet archipelago, near Antarctica. 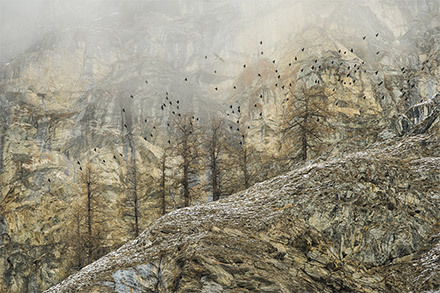 He has won many awards for his work over the years and in 2016 he won the Landscape category of the Wildlife Photographer of the Year Award with ‘Spirit of the mountains’. “This photograph is a particular favourite of mine because with the utmost simplicity it tells the story of ‘my’ mountains,” explains Stefano. “I was shooting a flock of Alpine choughs when the bearded vulture appeared, moving ghost-like across the mountainside and disappearing again into the clouds. The vulture used to be extinct here and has only recently returned. 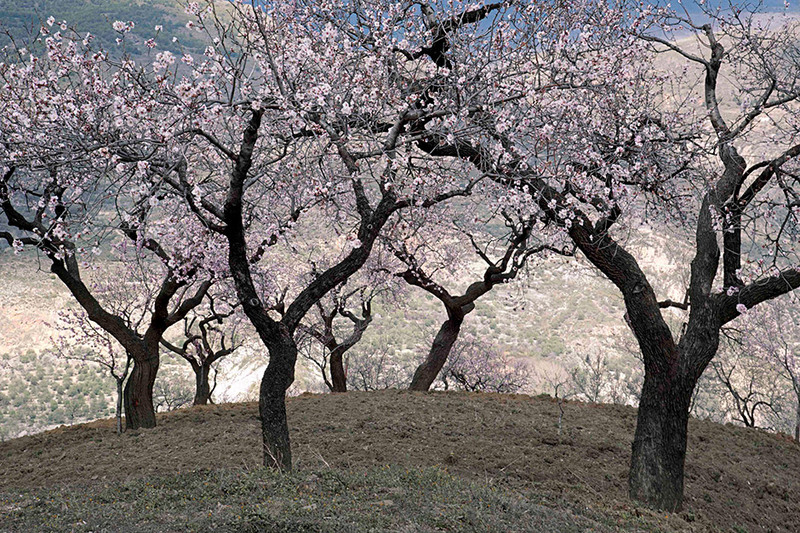 This image tells the story of the mountains and the success of conservation without artifice or post production. Nature, and true photography, don’t need it. “I always try to capture the ‘moment’ with my photography, to convey what I feel when I'm out there with the wild animals. It's hard, but when I succeed it's the ingredient that makes an image special. I simply let myself be guided by instinct and try to have empathy with the animals. Nothing else. Stefano works closely with his wife Stéphanie at their base, the Little Wild Gallery, a personal photographic gallery in Bard Fort in Valle d'Aosta, Italy, where he produces his prints and visitors can browse and buy his work. “I use an Epson SureColor SC-P9000 64-inch printer because I particularly like the rendition and colour fidelity it produces,” he explains. “I print in various formats - smaller formats are the most popular ones in our gallery, but I also print a lot of larger formats, like 60x90cm. 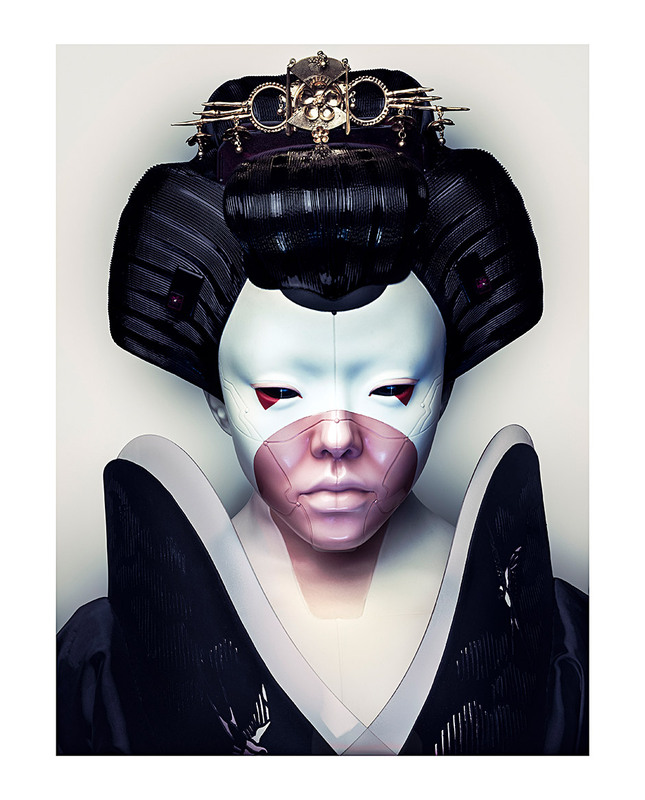 For the special images I choose personally, I use Epson Digigraphie to create certified limited editions. I almost exclusively use matte paper. For large format prints I prefer Epson Cold Press Natural and Epson Hot Press Natural, and for other prints I use Hahnemühle William Turner.